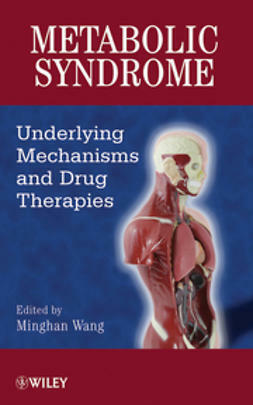 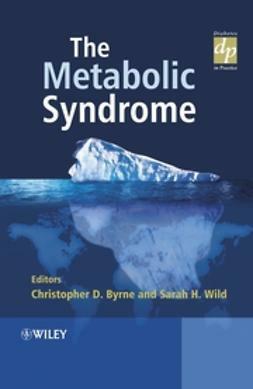 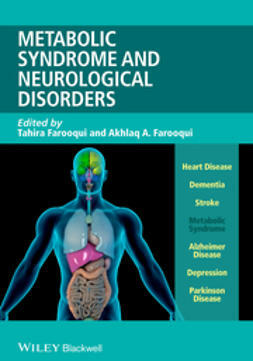 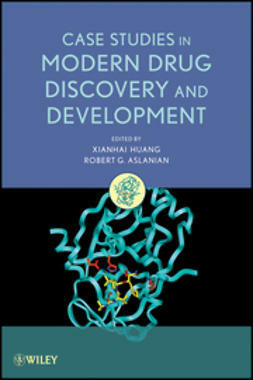 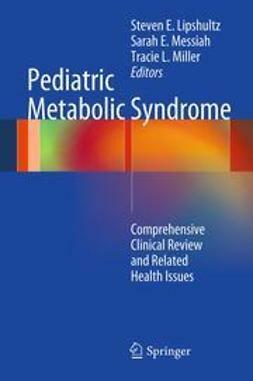 This book provides a comprehensive overview of the development of metabolic syndrome, the underlying mechanisms and therapeutic strategies for drug development. 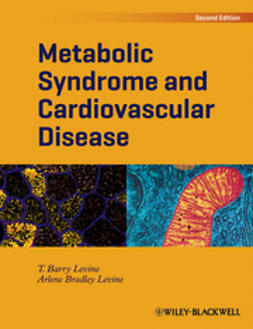 The authors examine the context of underlying molecular pathways and integrated physiology, then expanding the discussion to diseases associated with metabolic syndrome. 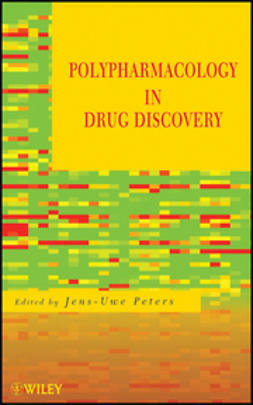 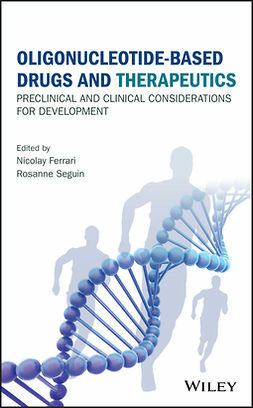 The development of drug therapies for these diseases and complications is extensively covered. 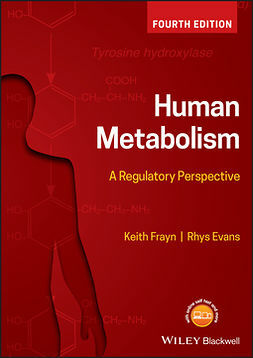 The book offers a comprehensive and in-depth view of energy metabolism, metabolic tissues and pathways, molecular mechanism-based drug discovery and clinical implications.